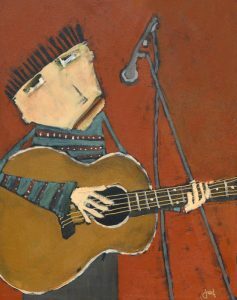 Fred’s latest Blues and Jazz Paintings! 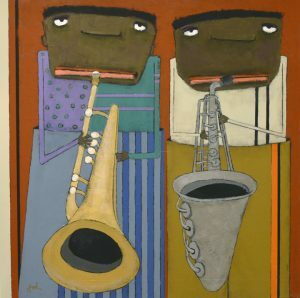 Fred Rodger hit us with his latest series of Blues and Jazz paintings!! 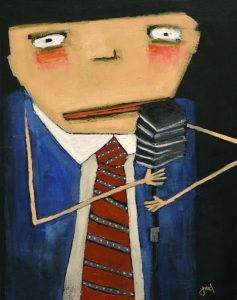 He rarely does many at once and we currently have 6 new paintings in the mix this month!! Stop in and take a look. They won’t be around for long. Fred does all the artwork for Lancaster’s Roots and Blues Festival each year.